Don't have a paypal account ?? Email [email protected] to pay by bank transfer or cheque. In order to get the most out of Meganesport and access the full range of features available why not take out a membership subscription? Subscribing to the club helps us to pay for the hosting and bandwidth and generally pays for the upkeep and admin of the site. As well as getting a warm feeling inside from helping us out club members also have access to a large number of discounts from our commercial partners. 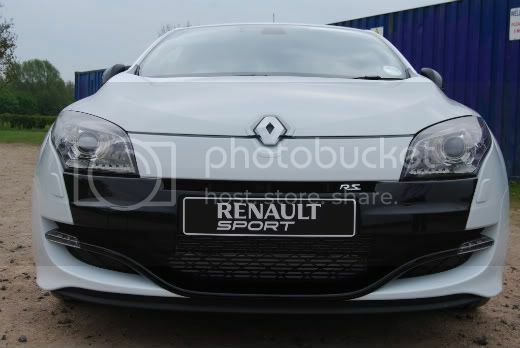 Discounts on tuning parts, remaps, insurance and even new cars are all available. Basic Web Membership starts at £2 for 14 days, £6 for 6 months or £10 for 12 months. 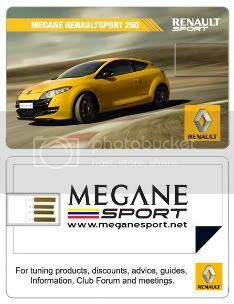 Gold membership gives all the benefits of web only membership and also includes a small welcome pack consisting of an internal window sticker, a membership card, Club Lanyard, Meguiars Sample and a set of Spotted Cards to place on fellow Meganesport owners we come across !. Membership cards can make accessing discounts easier if the retailer requires immediate proof of membership. As the title, this is LIFETIME membership and it never expires !!! Choose from either the £30 membership, that gives you everything that a Gold Membership has or the £35 Platinum lifetime membership has, the only difference being is that it never expires !! The All New Platinum Membership from £24.95 P.A. Please email your Hi Res photo of your choice to [email protected] after ordering your membership. The Ultimate in Platinum membership. 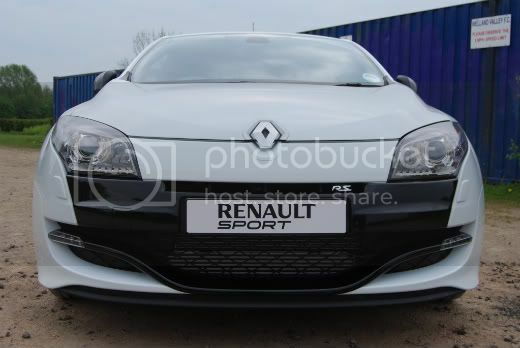 Don't forget, you get a minimum 10% off a service and parts at Certain Main Renault Dealers across the UK. You also get a larger Private Message inbox. 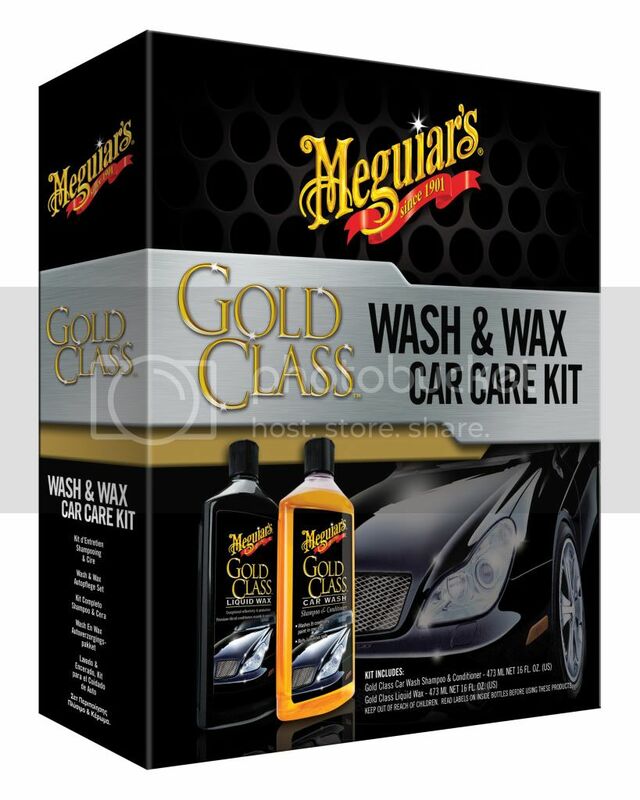 Our latest edition to the Meguiars pack range (replacing the old wash & Wax kits) is this new "Gold Class Wash & Wax Car Care Kit". 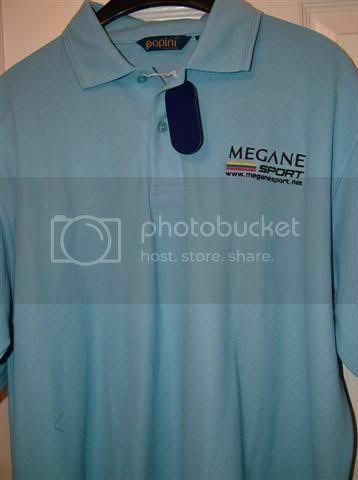 This Kit is worth at least £26 on its own !! - These have now finished for 2010. Dates to be confirmed for 2011. 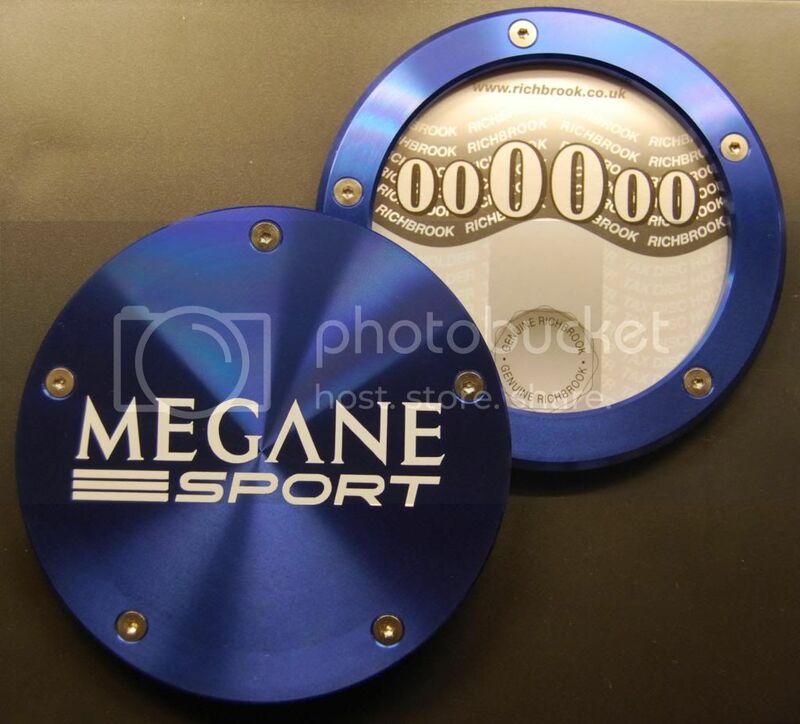 Meganesport.net Tax Disc, Colours Red, Silver, White, Black, Titanium, Blue. 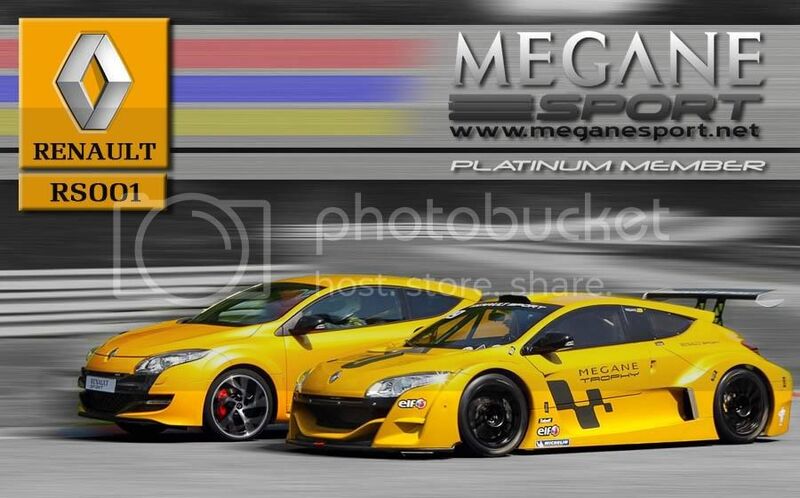 Well now Meganesport have now teamed up with the Performance French Car Magazine (PFC), to bring you yet another great Platinum Gift. 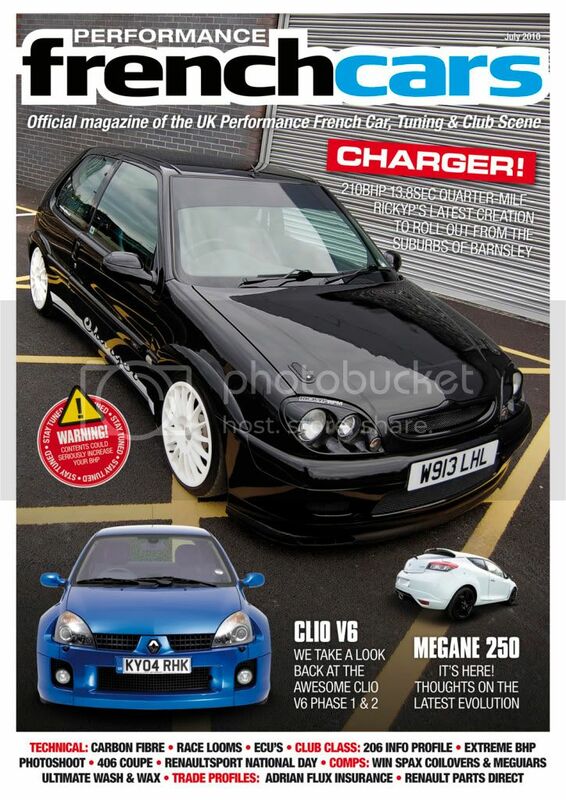 12 months subscription to the PFC Magazine, delivered right to your door bi monthly. This is your all New Platinum Membership Card, which every Platinum member gets. Please allow up to 14 days for delivery of your membership pack. Please ensure your shipping address is valid as this will be used when sending the membership pack.